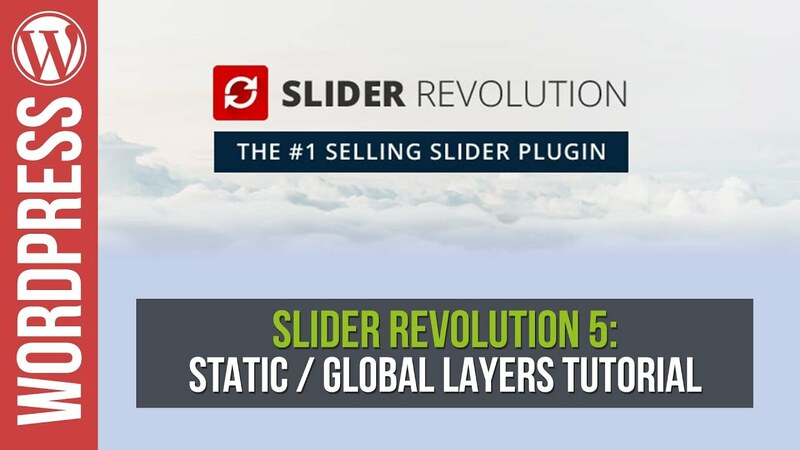 See what’s new in Slider Revolution 5 for WordPress. New Add-ons, new transitions and effects, updated Ken Burns effect with blur, Slicey add-on, custom 404 pages, login screens and a whole load more. 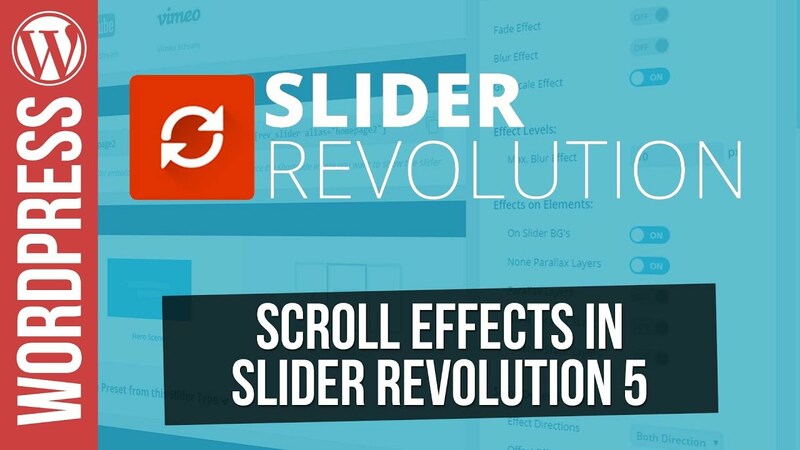 This video introduces you to some of the key new features along with demos and details.